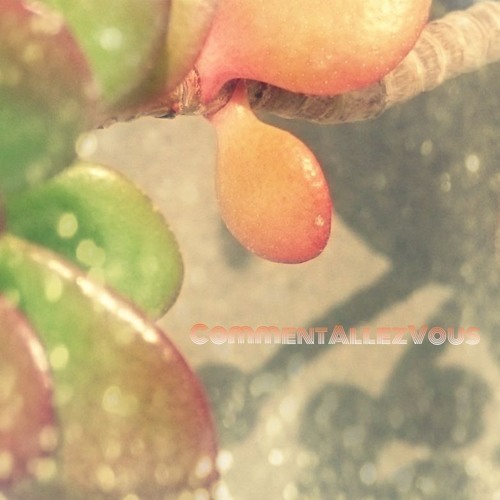 Home / brand new / brand new artist / JohnT / música / JohnT Unveils New Single "Comment Allez Vous"
JohnT Unveils New Single "Comment Allez Vous"
Marseilles-based electronic music producer JohnT has just unveiled his brand new single Comment Allez Vous and is quite the beauty. This is a groovy piece of electronic music where the guitar is the star. The acoustic-guitar work is quite hypnotic and I am loving the funky and feel-good vibe of the song. Comment Allez Vous is one of those instrumentals that you play while the sun's shining and you're enjoying your day to the fullest. Stream it below!